A super-heavyweight collab for you all- enjoy! 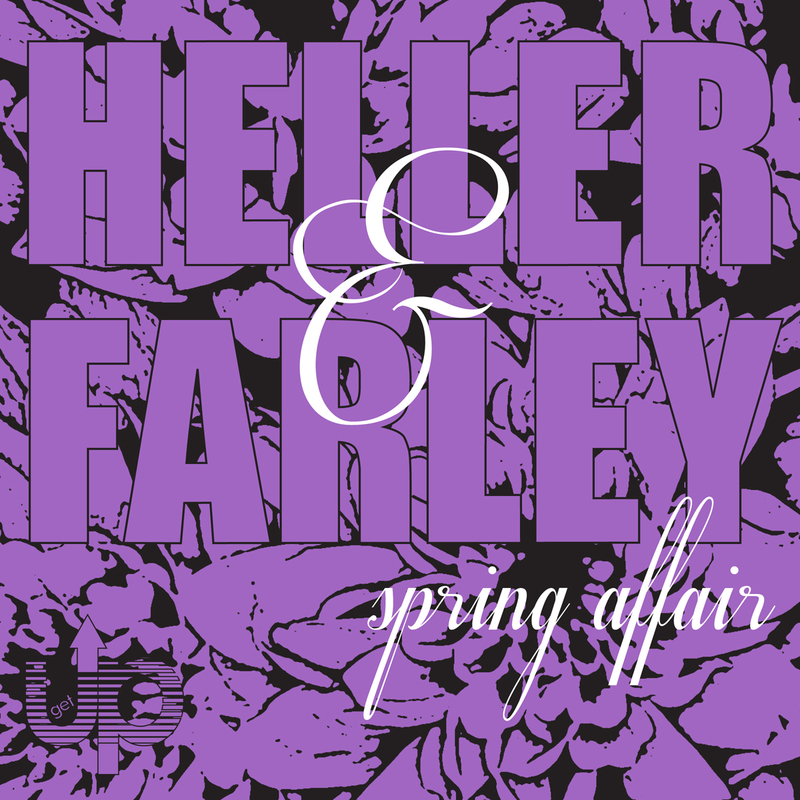 Get Up Recordings unveils "Spring Affair," the upcoming single from the legendary Heller & Farley featuring a quartet of great remixes from David Harness, Brodanse, The Connection, and MATRiXXMAN. "When Pete Met Terry? Probably at the legendary London party, Shoom, in the late 80s, where host, Danny Rampling made Peter Heller and Terry Farley residents. In addition to deejaying, Pete had an 808 drum machine, so they hooked up to create some ‘indie dance’ remixes, including a dub of Happy Mondays’ “Stinkin’ Thinkin’”, which Junior Vasquez got hold of and made into a Sound Factory classic. From that moment, they were off and running. In addition to their own formidable discography as a duo, Heller & Farley recorded as Roach Motel, an outlet for their more underground projects; they also joined producer Gary Wilkinson in the lush garage techno trio, Fire Island, as well as teaming with Weatherall and Hugo Nicholson in Bocca Juniors. Pete had solo success with the anthem, “Big Love”, as well as many other club hits and solo remixes, while Farley helped form Faith, a London crew that has thrown some legendary parties and published the essential fanzine of the same name." We are particularly feeling 'The Connection' remix here, but all versions are very nice indeed!